The House Lighting System (HLS) is designed to illuminate spaces requiring several lighting scenarios, such as theater or auditorium venues. 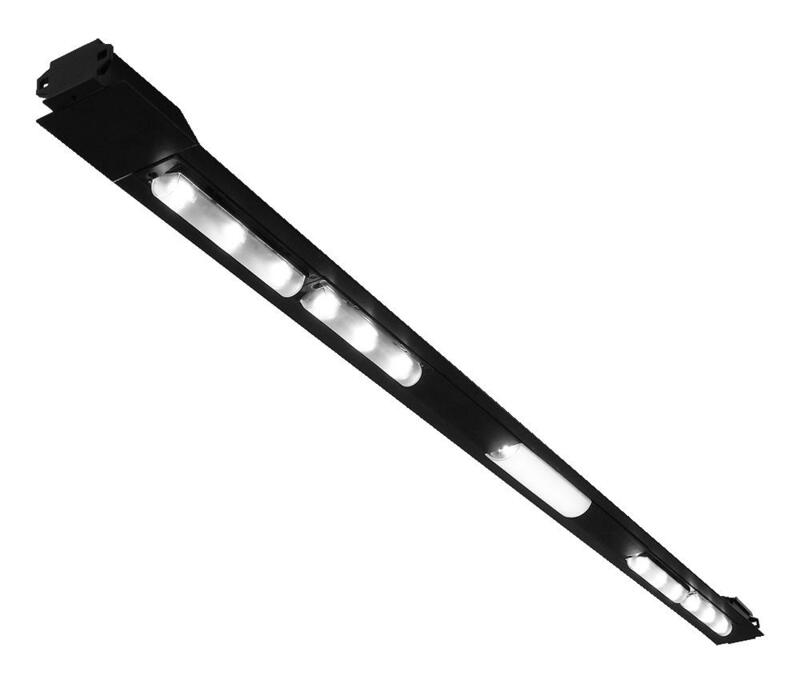 Based on the Tempo CLiP® (Configurable Lighting Platform), luminaires may be configured with multiple 6-12 lighting modules, each with different light distributions and/or intensity. Modules may be controlled with separate circuits and dimming controls to further tailor scenes. 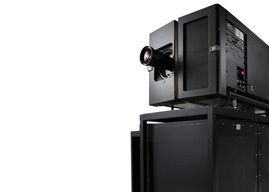 A typical cinema application would include luminaires configured with High Lumen modules for theater cleaning and High Uniformity dimming modules for house lighting, trailer and movie screening.The HLS is available in two different platforms, one designed for recessed mounting in a T-Bar ceiling grid and the other for continuous surface or suspension mounting. The low voltage, remotely powered system centralizes control and servicing.